Here at Guttering Repairs Ltd we are able to offer a guttering repair and cleaning service to commercial and domestic clients across Greenford. If you have broken or damaged guttering on your home or business property, give us a call; we are always happy to arrange for a guttering repair specialist to come and give you a free no obligation quote on the guttering and any repairs needed. We can offer guttering repair experts to homes and properties across Greenford, from bungalows to six storey flats and even commercial and industrial buildings too. 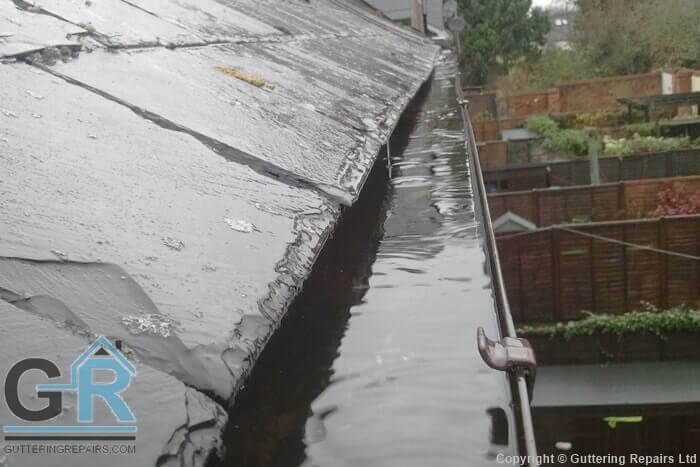 Whatever your roof gutter repair needs in Greenford, we have the gutter repair experts to get the job done. Fill in the request a quote form and we can contact you with the details of an experienced guttering repair tradesman in Greenford or call us directly and we can arrange for a guttering repair specialist in Greenford to give you a no obligation quote for free.